With the goal to promote, manage and preserve peaceful nuclear knowledge and to ensure the continued availability of talented and qualified human resources in the nuclear field for sustainable development, the regional network STAR NET in collaboration with the International Atomic Energy Agency (IAEA), the Atominstitut of the Vienna Technical University and the Vienna International Nuclear Competence Center (VINCC) organized in the fall of 2018 in Vienna, Austria four training courses under the program “International approaches in development and safe use of nuclear technologies” for students and teachers of physical and chemical faculties of the Belarusian State University (BSU) and students of the Department of Nuclear and Radiation Safety of the International Sakharov Environmental Institute of Belarusian State University (ISEI BSU). 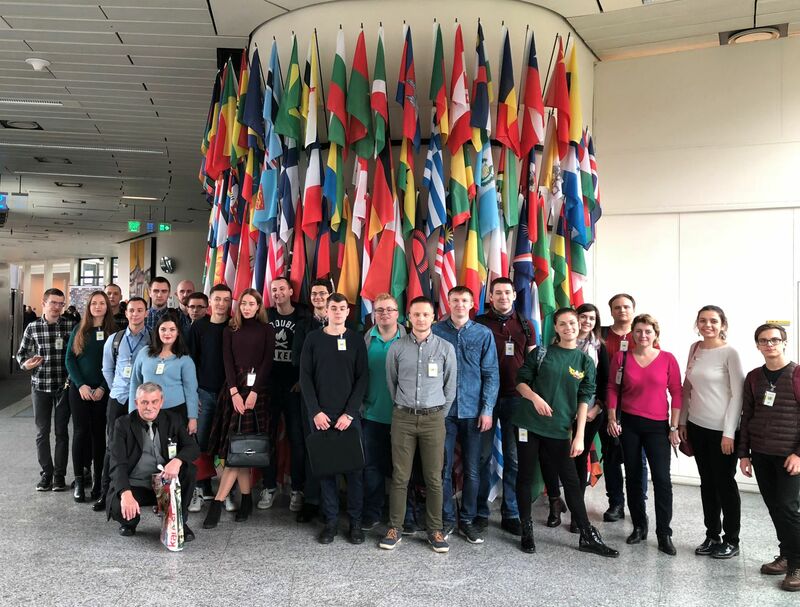 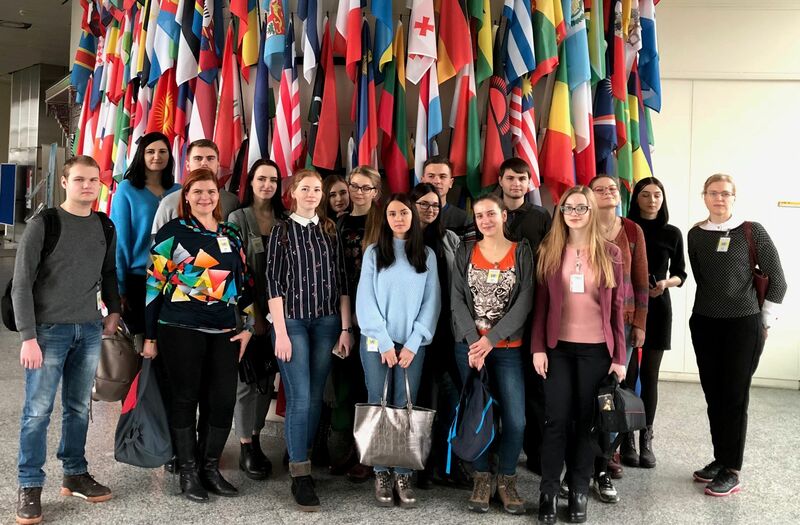 In total, about 50 undergraduate students were trained, who in the near future will join the community of Belarusian specialists in the field of peaceful use of nuclear technology. 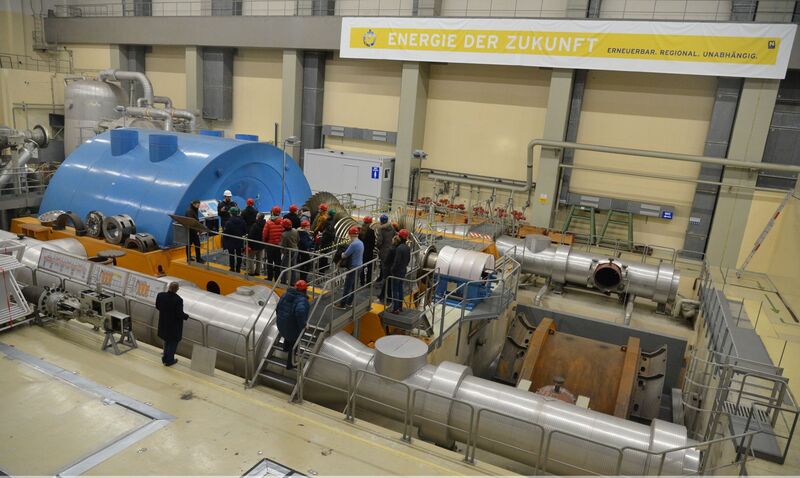 The Internship programmes were developed taking into account the specifics of the work of future specialists and included technical tours, practical work at the TRIGA Mark-II research reactor of the Vienna Technical University, lectures and practical exercises conducted by leading experts and IAEA staff. 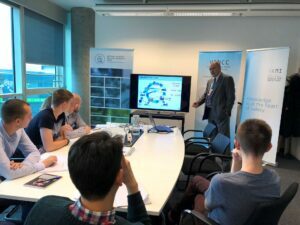 The training was supported by the STAR-NET LMS learning platform, where presentations, training, additional and reference materials were placed. 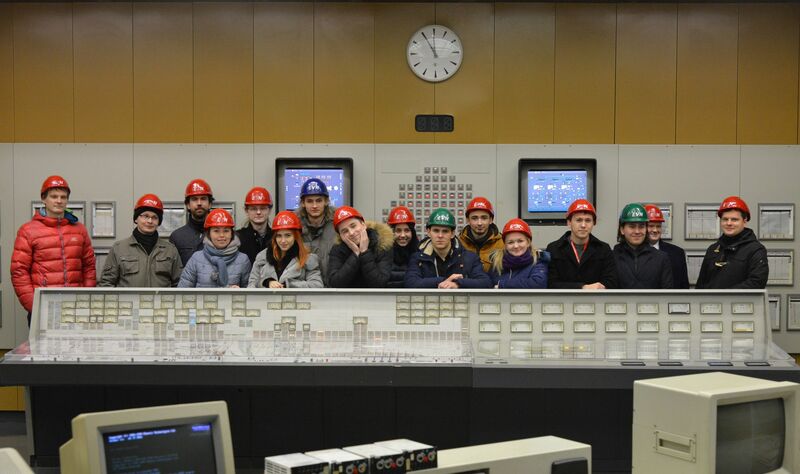 Traditionally, the future nuclear engineers are interested in practical work at the TRIGA Mark-II research reactor, which includes a number of physical experiments followed by processing and discussion on the data obtained. 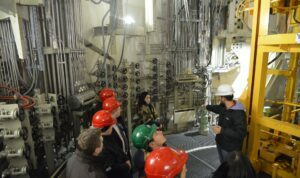 Under the guidance of experienced instructors students were given the opportunity to familiarize themselves with the design of the reactor and to carry out a number of experiments, such as: reactor startup, control rod calibration and determination of the core excess reactivity, mock-up fuel inspection, reactor power calibration and determination of the temperature coefficient of the reactivity, measurement of the background radiation around the reactor at full power, determination of criticality parameters and others. 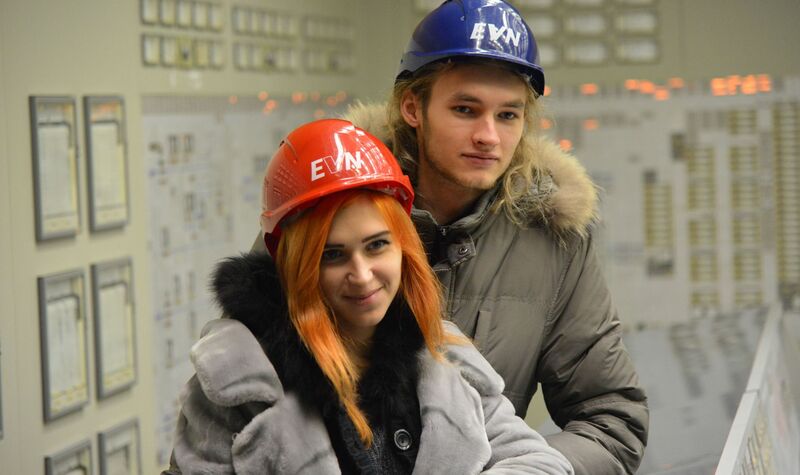 This approach allowed students to feel themselves as operators of a reactor facility, to understand responsibility for the actions taken and to realize the connection between theoretical knowledge and practice. 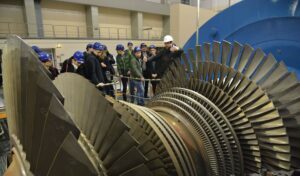 Twenty specialists from eight countries took part in the implementation of lectures and practical classes on various issues of the application of nuclear technologies in the energy sector and in other areas – they introduced students to the role of international cooperation in the development and safe use of nuclear energy, nuclear and radiation safety issues, current issues of nuclear power, the use of research reactors and radiation technologies, using information systems and others. The knowledge gained significantly broadened the horizons of future specialists, which will help them in their future practical activities. 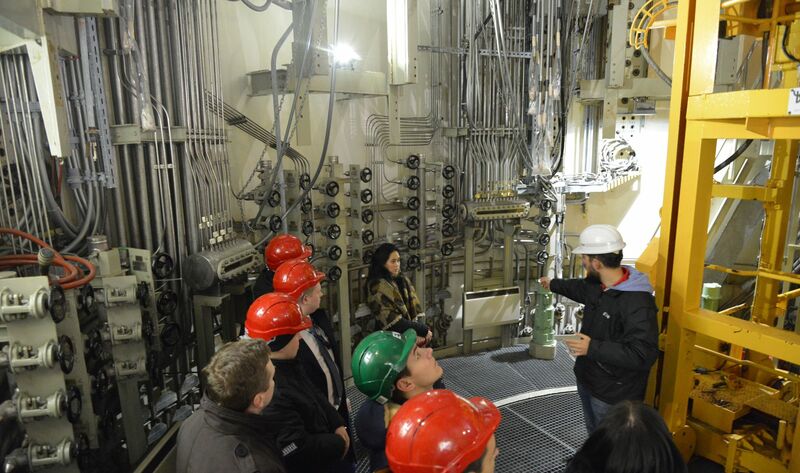 The technical tours programme included a visit to the IAEA headquarters, familiarization with the activities of the Preparatory Commission for the Comprehensive Nuclear-Test-Ban Treaty Organization (CTBTO) and familiarization with the Austrian Zwentendorf NPP, which was built but never commissioned, which gives a unique opportunity to study the reactor equipment and equipment of the turbine department. 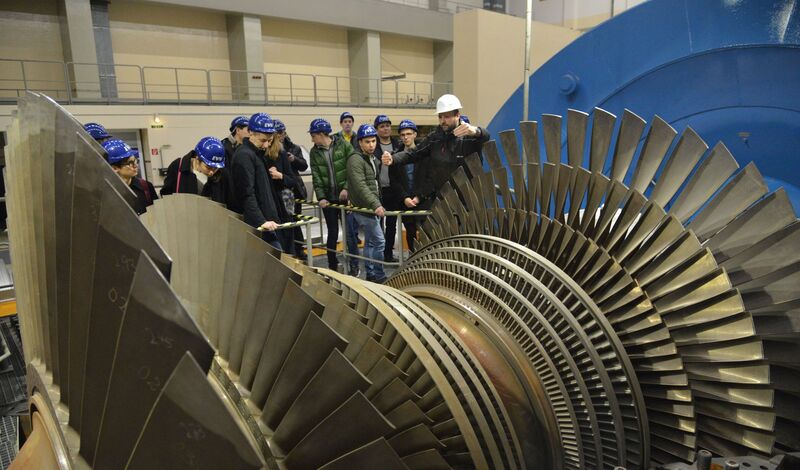 A survey of students on the results of the conducted training shows that the participants highly appreciate the practical work at the research reactor, technical tours are of continued interest. 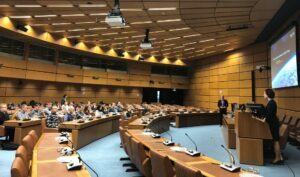 The use of the STAR-NET LMS training platform for the presentation of educational material is noted as an effective tool to improve the quality of training. 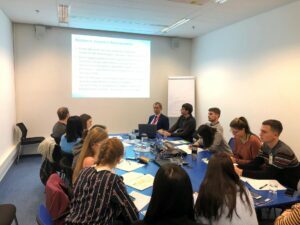 The topics that have aroused particular interest include but not limited to the creation of a national infrastructure for the first NPP; energy and socio-political development: the role of nuclear energy; analysis of the consequences of nuclear accidents; the nuclear fuel cycle: technologies and approaches; the IAEA safeguards system; information management in nuclear organizations; information models of nuclear power plants; the IAEA programme in the field of radiation biology.